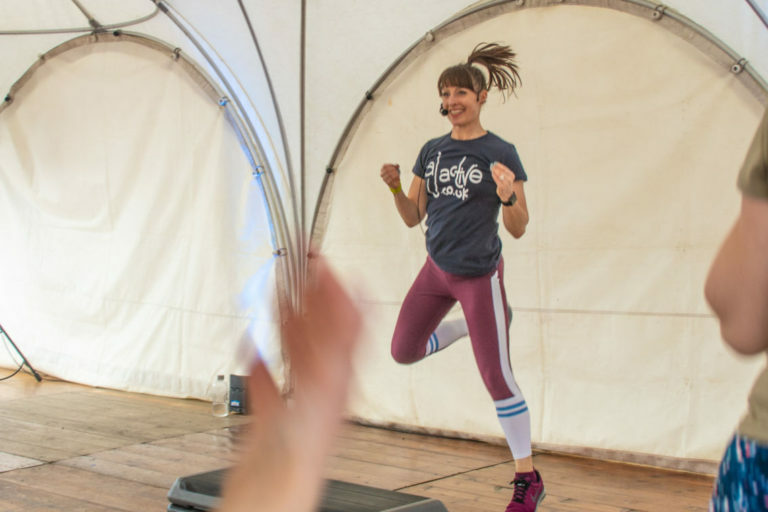 Push yourself to new limits and master your workout game at FitFest Oxford this Summer. 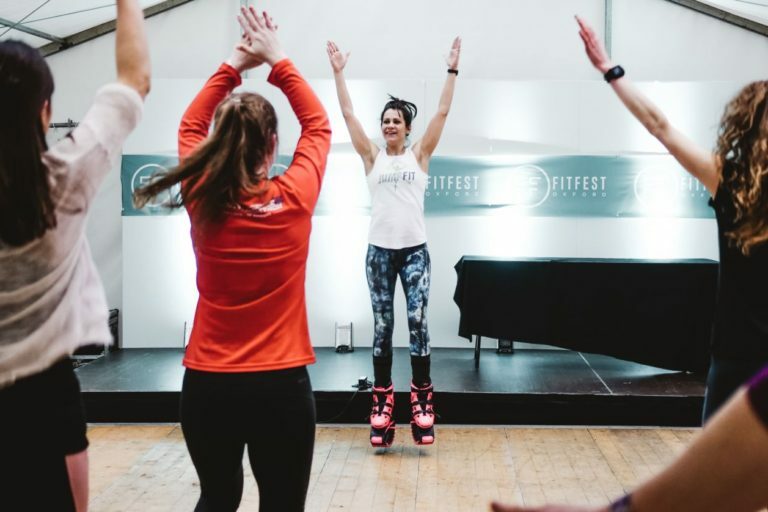 Whether you’re interested in trying out a new dance class, getting involved in competitions or challenging your inner adventurer, FitFest Oxford has it all. 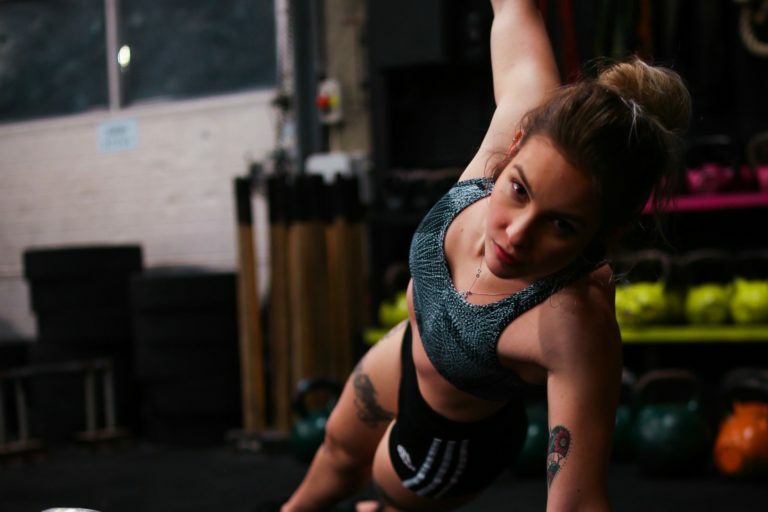 With our highly curated programme of 40+ workouts and work sessions run by some of the UK’s leading fitness experts, you can get stuck into the best that fitness has to offer. 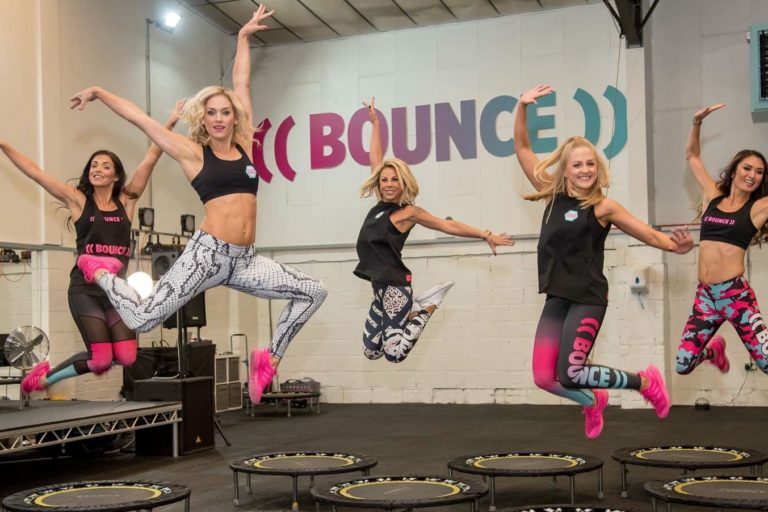 Experience the most popular group exercises such as Bounce, BoxFit and Bootcamp. 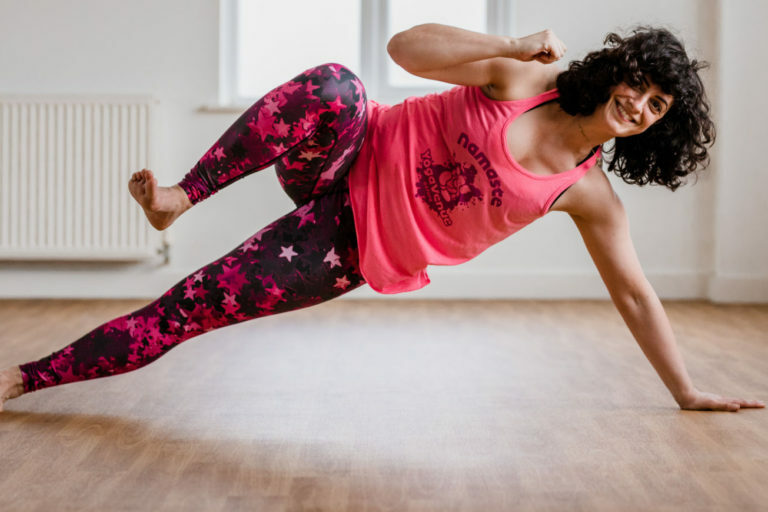 Whether you’re a novice yogi or dedicated dancer, there are classes for everyone, designed to make you feel energised and uplifted. 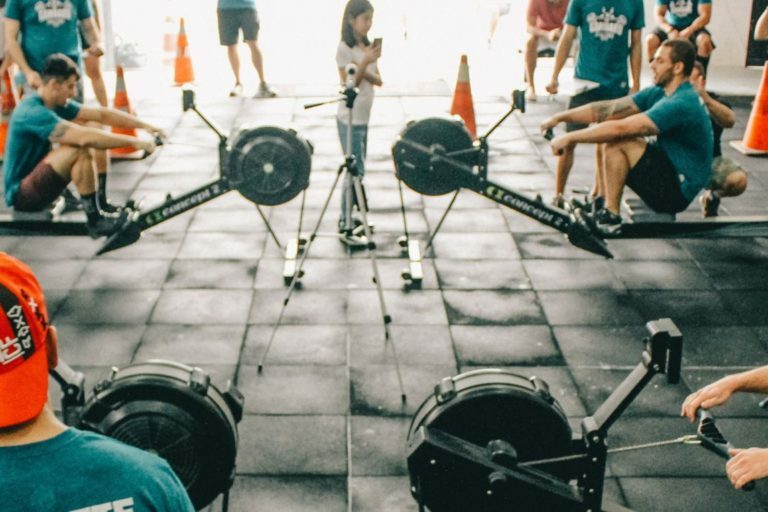 And if that isn’t enough, and you want more, you can watch athletes take part in the FitFest Throwdown, putting their skills, power and mental strength to the ultimate test. It’s not your typical interval workout. With Gerogina you will do cardio and plyometric drills with intervals of strength, power, resistance, and core training. Challenge yourself with long bursts of maximum-intensity exercises with short periods of rest so you can burn up to 1,000 calories in an hour. 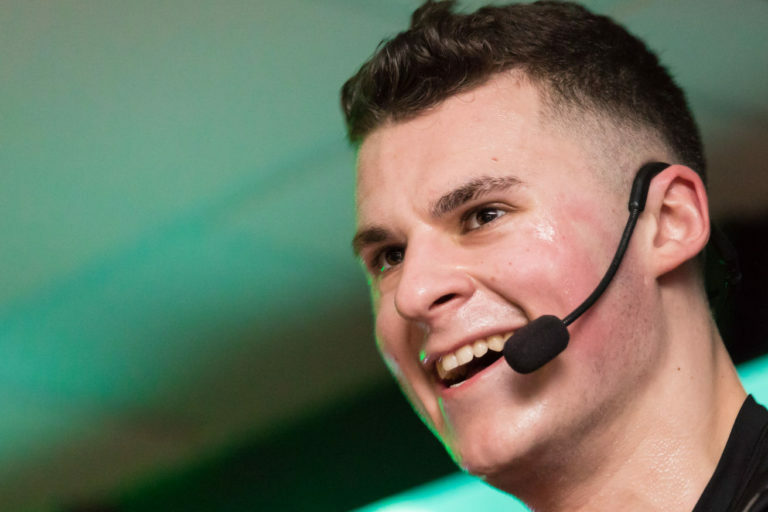 You can expect a motivating and empowering talk where I’ll be giving you tips on how to change your mindset and how you can change the way you think about yourself. 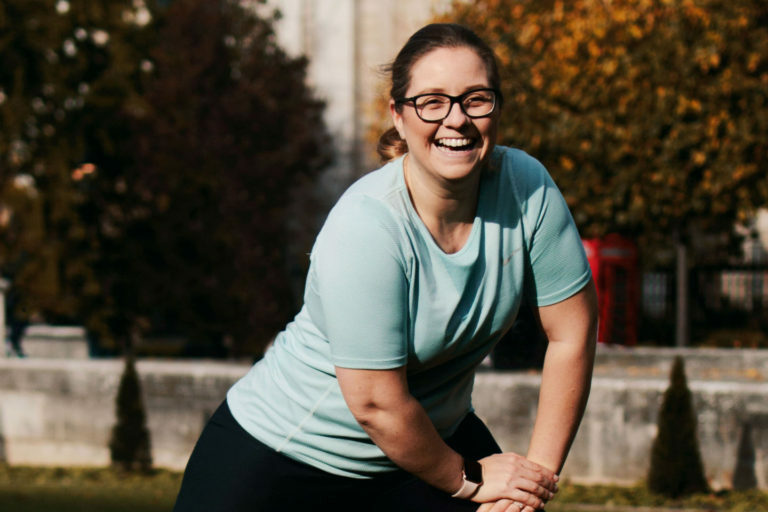 I’ll also be hosting one of my signature #BestYou workouts designed for beginners – intermediate, all bodyweight workout that you can take home away with you. Hot HIIT Yoga class combines Yoga and high-intensity interval training (HIIT) to create a unique class focusing on developing strength and stamina. Expect lunges, squats and planks in this class, as well as heat to create a cardio level intensity. Add play to your day with Playtone. Unleash your inner child in this class learn cool tricks taught by a range of fitness professionals who share a passion for spinning, twisting and shaking. 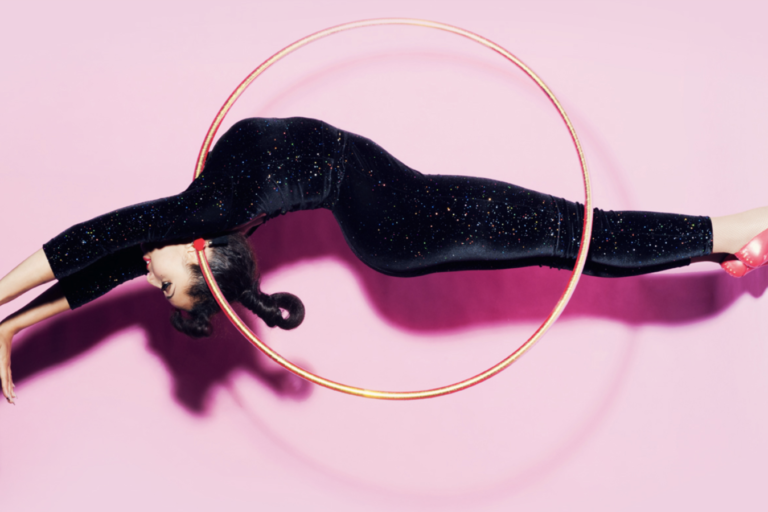 Tone up to the best carnival and disco tunes. Think squats, think sprints and a mix of weighted equipment to perform a group of exercises which will increase your heart rate and push your muscles to the limit. Proved to be one of the most effective methods for weight loss. This contemporary take on yoga, harmoniously intertwines yoga, moving meditation and conscious dance. Om & Bass was born out of a love for yoga and a passion for dance, self-discovery and personal liberation. The class format has been mindfully developed to take participants on a unique journey through the chakras. The usage of foam rollers in the fitness world has been around forever but using the Pulseroll which is a vibrating foam roller the effects can be felt much sooner. In this session, we will release muscle tension with the Pulseroll letting your legs letting get their spring back! A class for everyone whether you train or not. We will also work on the benefits of stretching after having used your Pulseroll. So you thought you could box? Let us show you how we roll at Oxford Martial Arts Academy, come try a boxing session with coach Yasir. 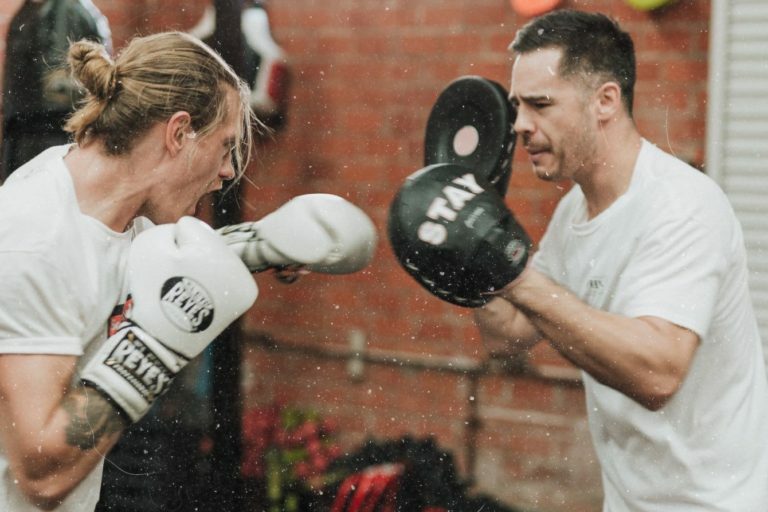 This boxing class is aimed at people of all levels! Groove Aerobics is the ultimate dance fitness class. 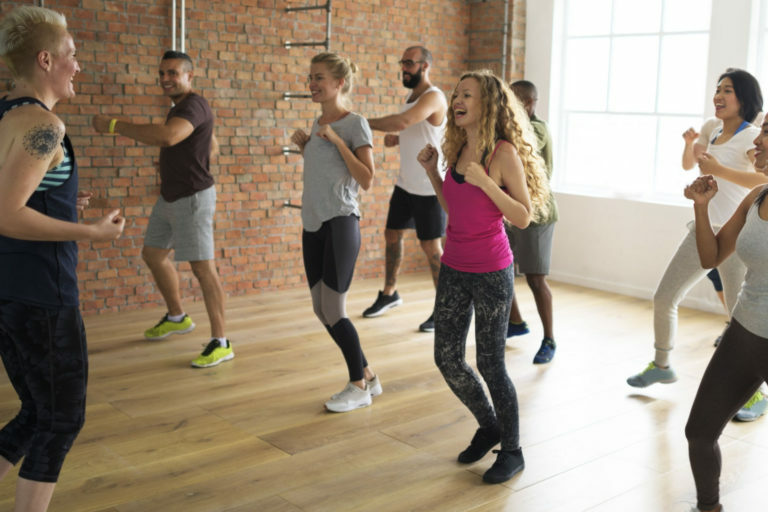 Combining fun routines with a challenging workout for all levels of both dance and fitness abilities., this class combines cardio, conditioning and choreography to help you burn up to 700 calories in one session. 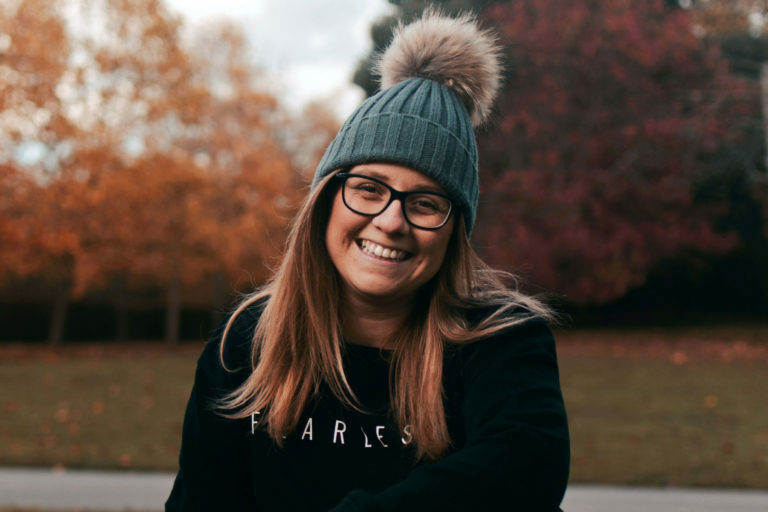 Sarah is a passionate & accredited Life-Coach and a fully-fledged integrative nutrition Health Coach. Talk wit her abour her master-plan to weave the magic of life-coaching and well-being to help you find your true life purpose so you can unleash your inner joy on the world. A big fun, high energy fitness class involving bouncing on rebound boots to mood-boosting music. 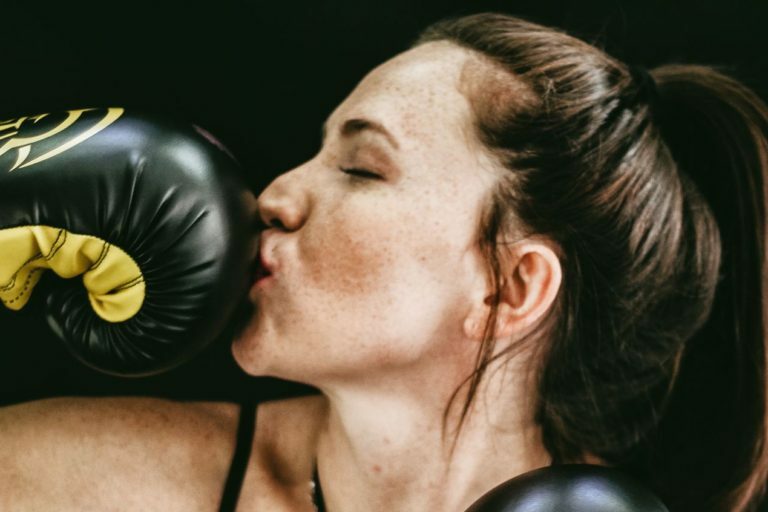 Guaranteed to make you smile, it's exercise that doesn't feel like exercise that reduces body fat, tones your body, increases your agility, strengthens your muscles, provides an aerobic effect for your heart and rejuvenates you when you are tired. You will be addicted. Learn a variety of pole holds to challenge and inspire you to get stronger. This fun class will build strength and coordination, and introduce you to new pole tricks, transitions and floor moves blending spins, climbs, inverts into an always changing routine. 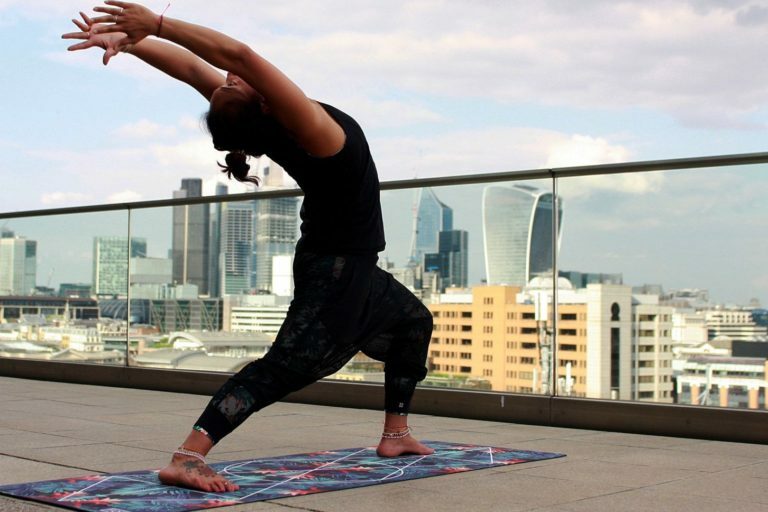 Power Vinyasa Flow Yoga is a powerful, energetic form of yoga where students fluidly move from one pose to the next while connecting their breathing to their movements. This type of yoga is taught in a heated studio which makes it a vigorous and revitalizing form of physical fitness. Twerk after work is brought to you by Bam Bam Boogie. For those of you who don't know, Twerking is a dance or dance move involving thrusting hip movements and a low, squatting stance. This class will help you to build your confidence and burn up to 600 calories at the same. damn. time. A high-intensity workout involving plyometrics training, lower and upper body strength training and core exercises using just the car tyre. 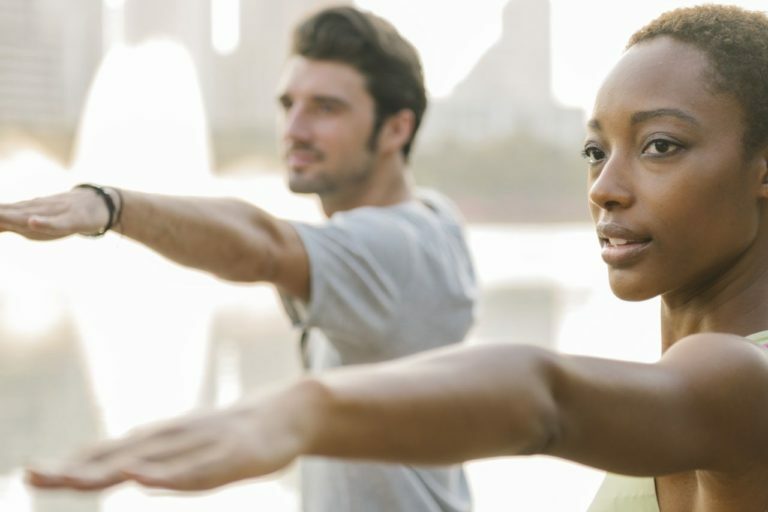 Nia is a safe, holistic fitness programme. A whole body workout, using expressive, grounded movements. Effective and fun, Nia helps people to feel fitter, to feel the enjoyment, & the freedom of being able to move their bodies. Nia is based on the principle that the body responds best to pleasure. Nia was developed to move the body, the way it loves to move, the way it was designed to move - The Body's Way. Nia is the ultimate 'East meets West' method to tone your body, mind and spirit. Its fitness fusion at it's finest. Get up, get out and say bye to your comfort zone and hello to the best time ever with AcroYoga. This class combines the fitness + play of acrobatics, the healing + movement of therapeutics, and the balance + connection of yoga. 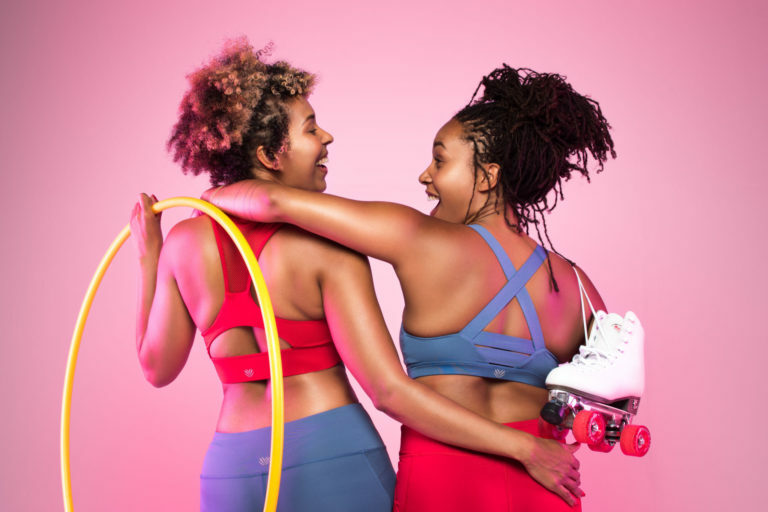 A fun cardio workout to spin you into shape with adult size hula hoops designed by Marawa The Amazing and certified by EDMuk (Exercise to Music). Tone and condition your core muscles whilst listening to Carnival and Disco tunes! Forget situps, this is the BEST way to work your midsection whilst learning new tricks and having loads of fun!! A fun yet challenging approach to exercise using gloves & pads through a series of drills, pyramids & combinations, guaranteed to burn a high number of calories with a good sweat on! Join Dance Fit and experience a lively, energetic, fat burning and sculpting dance aerobics class that will get your heart pumping. 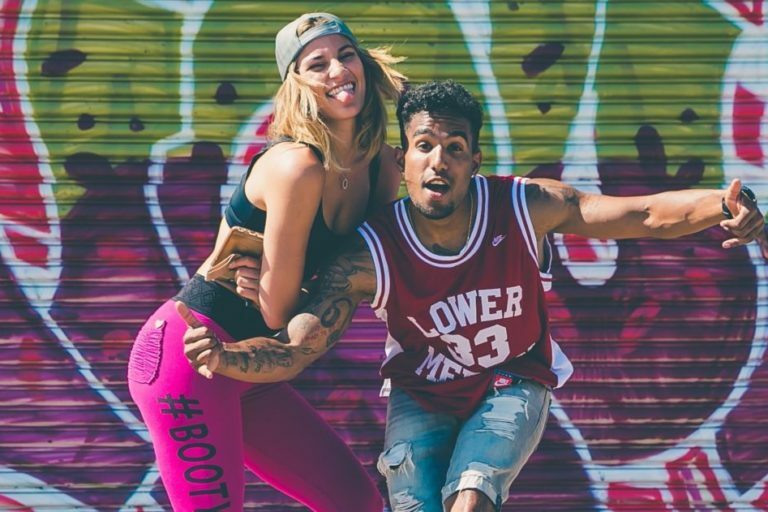 This workout is set to tunes from the 80’s, 90’s & 00’s that are guaranteed to make you sweat! This is a functional fitness class combining all of AJ's teaching disciplines. You will work and stretch all major muscle groups. Experience what foam rolling is all about and how it helps your muscles following a workout. This class incorporates the best of Vivian's regime into a fun, upbeat and challenging workout. With the help of resistance bands to stimulate the group of muscles including glutes, core and thighs to get them to a better shape, this class focuses on toning and sculpting for the lower-body and core. 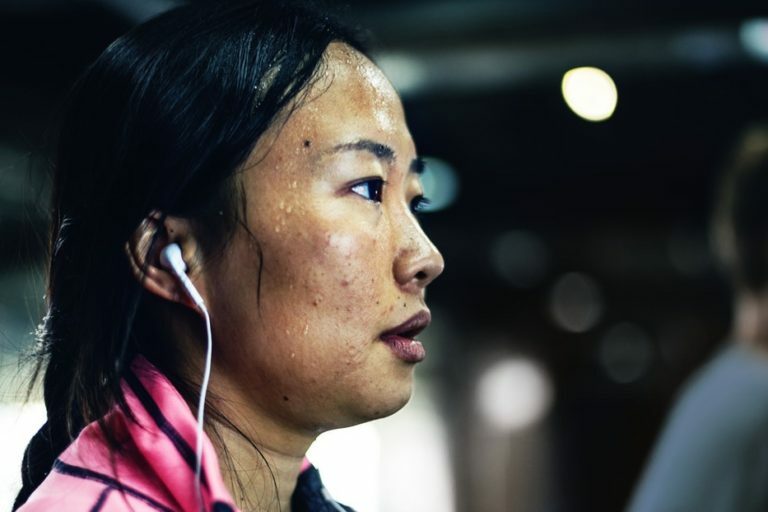 Les Mills GRIT Cardio is a 30-minute high-intensity interval training (HIIT) workout that improves cardiovascular fitness, increase speed and maximize calorie burn. This workout uses a variety of body weight exercises and provides the challenge and intensity you need to get results fast. 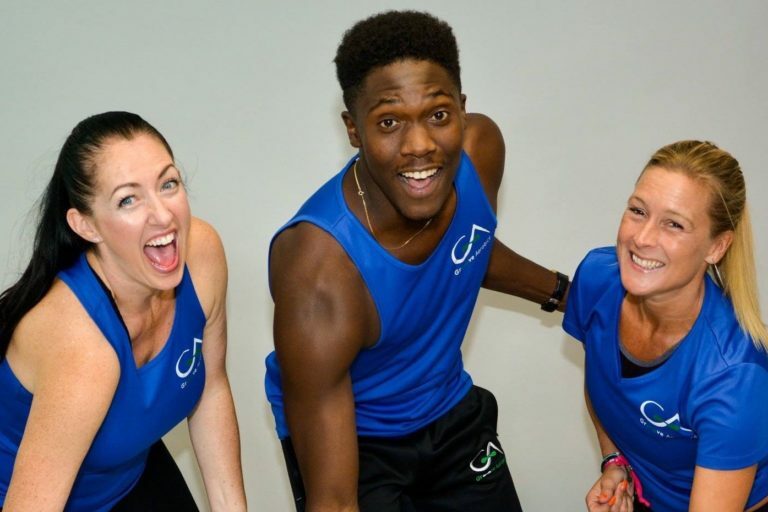 Come along to ViBeatz is a multi-level, pre styled "feel good" dance fitness class for all with the by-product of getting fit! You choose your own level of exercise intensity. 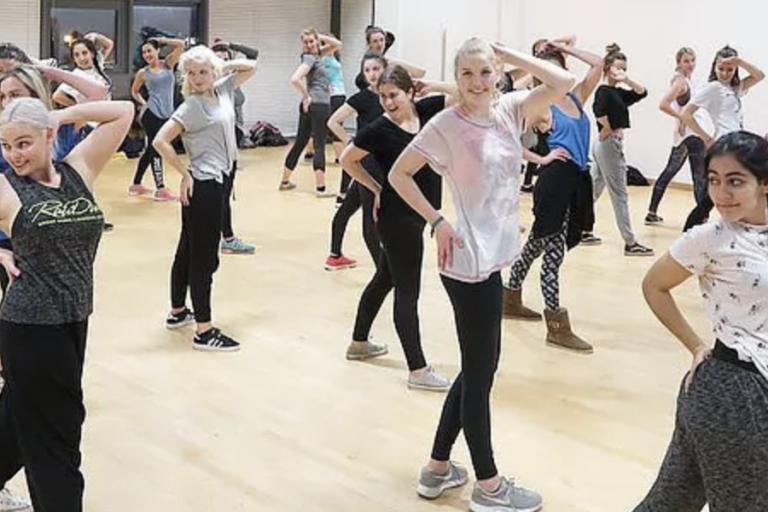 The class contains uplifting music that has been choreographically linked to functional fitness and dance performance with an emphasis on high energy, core and yogic flow. Yin Yang Yoga blends two styles of yoga into one practice - bringing together the benefits of passively holding yoga poses with more dynamic sequences and standing postures. 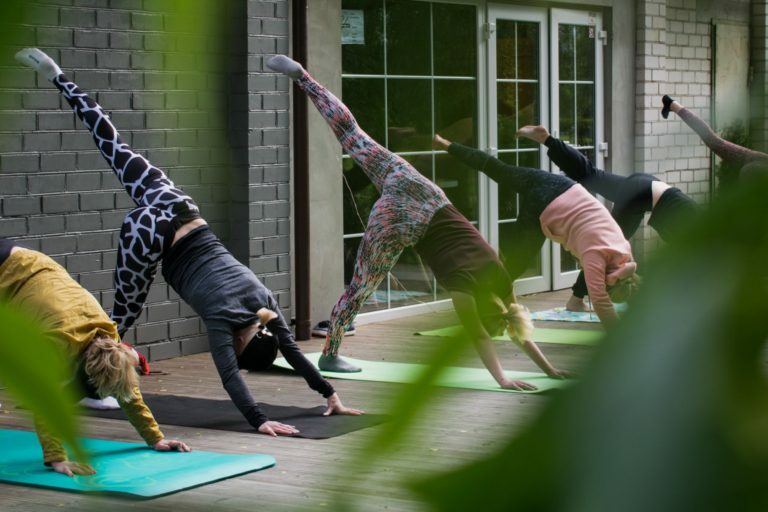 Yang Yoga, in contrast, refers to a more active practice working on the (Yang) muscles and blood flow, building strength, stamina and flexibility. This is a brand new jump rope workout created by British and World jump rope Champions. It combines the fun element of skipping, taking you back to your childhood with fitness techniques to improve fitness, cardiovascular and flexibility. 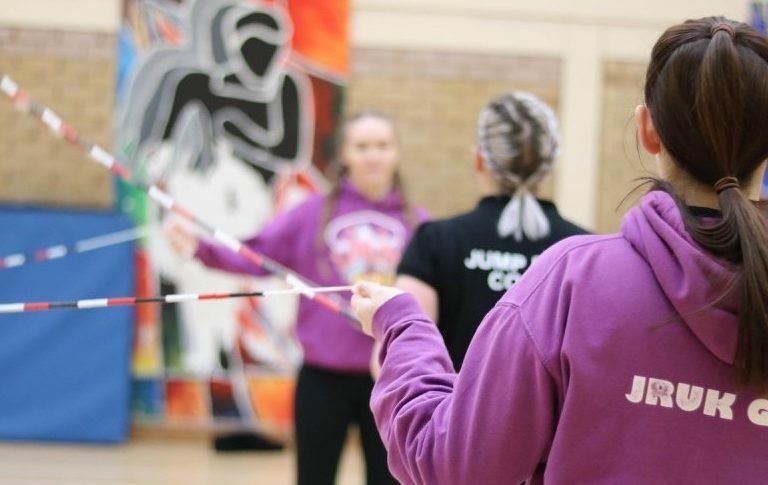 The session will incorporate basic skipping, tricks, squats, lunges, rope movements, burpees and sit-ups all done with a skipping rope! it is for all ages and abilities and can be adapted to make it easier or harder. CMT HIIT is a high-intensity interval class that focuses on eccentric loading of the muscles, whilst protecting the joints. This session will use Escape's Core Momentum Trainer (CMT) to create an intense workout, to not only fat burn but improve posture, muscle range, mobility and power. They will review biomechanics and energy systems and the importance of fatigue management, to ensure that the workout creates adaptation. You will be taught the four essential moves and take part in a 30min HIIT session. 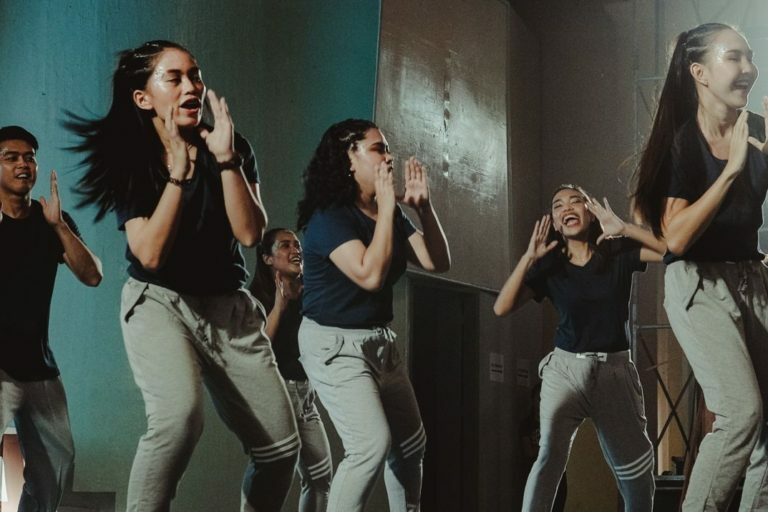 Commercial is a dance style often referred to as hip hop, street or urban dance and these all encompass what Raw Diva is all about; empowering women, embracing your femininity, building confidence and having fun while learning powerful, sassy moves to unleash your inner Diva! 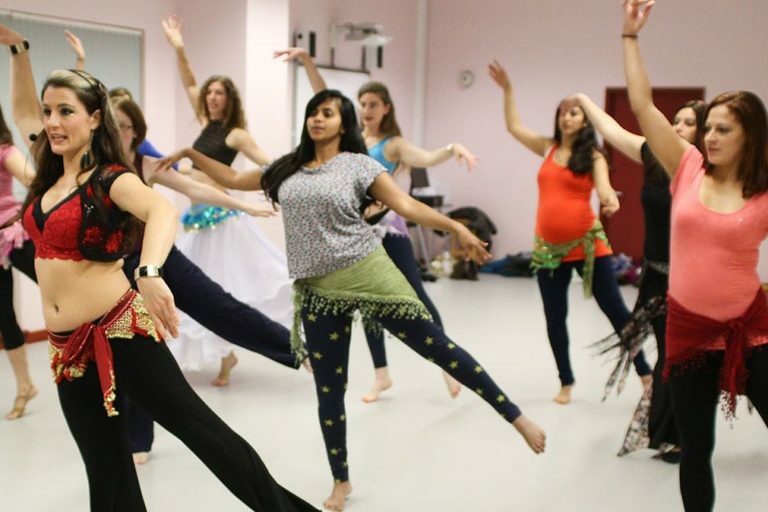 Belly dancing is an exotic, mysterious and uniquely beautiful dance. Belly dancing is natural to a woman's bone and muscle structure with movements emanating from the torso rather than in the legs and feet. The dance often focuses upon isolating different parts of the body, moving them independently in sensuous patterns, weaving together the entire feminine form. Belly dance is not only an art form but also an expression of a woman’s power it is a lovely and graceful expression of the human body and spirit, mesmerizing an audience with its unique movements and encourages women to celebrate their femininity regardless of shape or size. Experience rainbow yoga and the positive feelings it can bring. 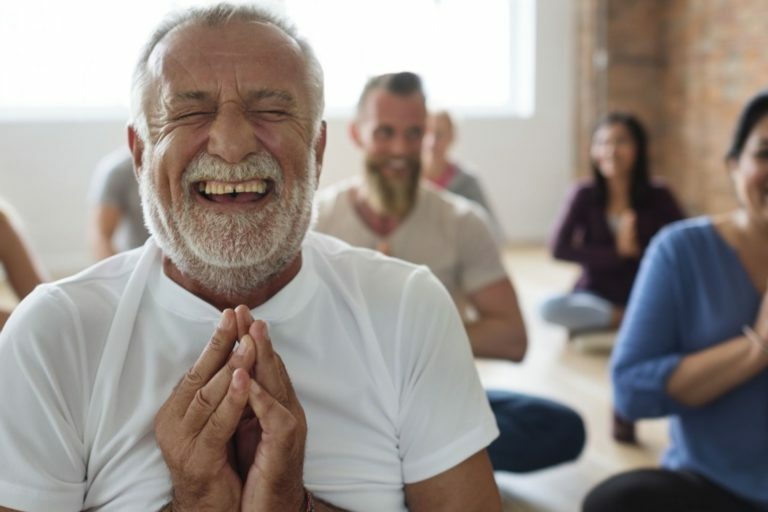 Have fun, release stress and to connect to themselves and others. 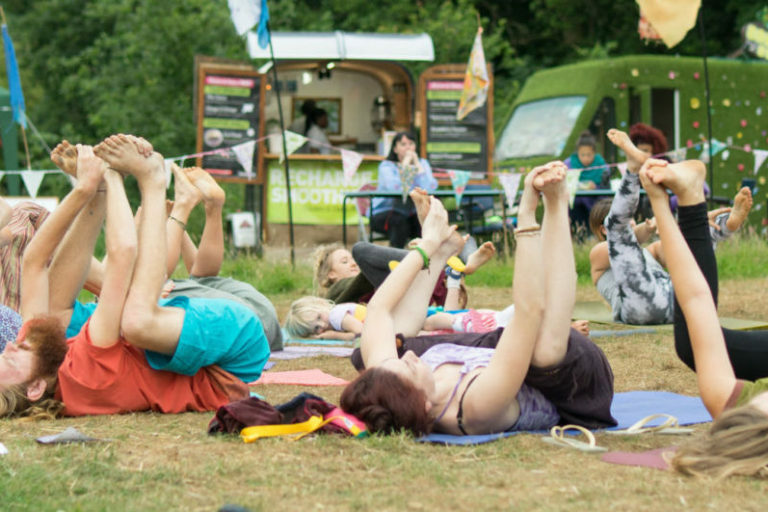 Based on the fact that mental health, breathing and moving are so valuable for wellbeing, the workshop will cover all those areas to help you feel good, calm and connected. Get to know the Pilates PT Method. A unique method for creating sculpted and lean muscles with targeted exercises. This mat-based workout uses your body weight for resistance and consists of a sequence of repetitive movements to focus on specific muscle groups. Join FITCAMP; Oxford's premium body transformation camp. Specialising in boot camp-style exercise classes. Combining challenging strength training drills with endurance training and cardiovascular exercise. Experience a well-rounded approach to fitness. Strong by Zumba combines body weight, muscle conditioning, cardio and plyometric training moves synced to original music that has been specifically designed to match every single move. Become the "Best You" with this circuit workout using all body weight exercises. Tone and strengthen all major muscles without special equipment. Get inspiration for your home workouts. A graceful and energising yoga practice, linking breath with movement. This class has a strong focus on the core and the dynamic element that will make you sweat while enabling stress relief. Benefits include increased flexibility, mental focus, cardiovascular conditioning and muscle development. This class will allow you to slow down, unwind from the busy week and get inspiration for stress-busting yoga postures that can be repeated at home with minimal equipment. Enjoy a signature workout designed to burn approximately 700 calories through a choreographed dance-cardio jumping routine.With the help of a mini trampoline (Trampette), this class will be focused on toning those abs, legs, triceps and glutes.